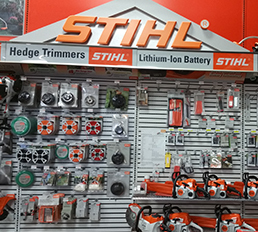 Today at Central City Tool and Supply our offerings are very diverse, and we count many different industries as an important part of our overall business scope. 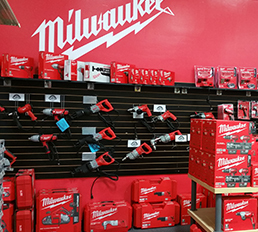 Our 6000 square foot showroom offers a diverse array of tool/equipment and supplies for many different industries. 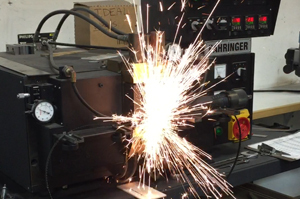 Our customers range from construction tradesman, cabinet makers, machine shops, aerospace, farming and MRO. 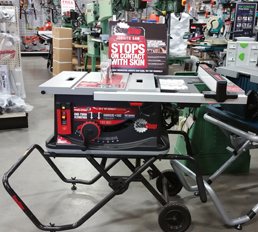 Please take a moment to stop in or call for any of your needs. Let us show you what a hometown, family run business is all about! 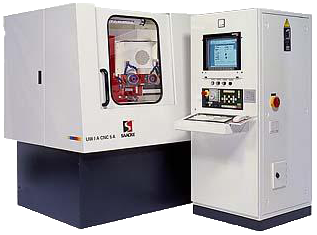 Central City Tool would like to introduce the newest edition to our grinding facility, a German made, Saacke UW1A 5 axis CNC tool & cutter grinder. This grinder uses Numroto software, the latest in 3D tool grinding software from the Swiss CNC software manufacturer Num. 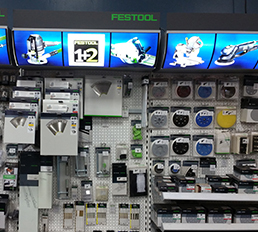 End mills, spiral router bits, solid carbide drills, countersinks, counterbores and much more are all standard. 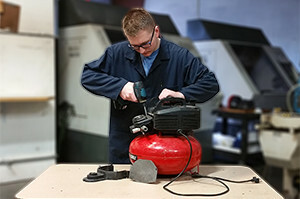 Tool coatings can be reapplied following regrinding for a nominal charge. 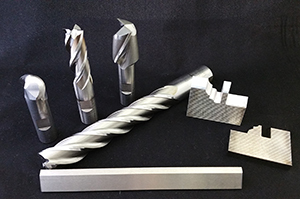 In addition, we manufacture our own line of solid carbide spirals for the woodworking industry, as well as custom tools (step drills, form cutters, etc.) for the metal and wood markets.